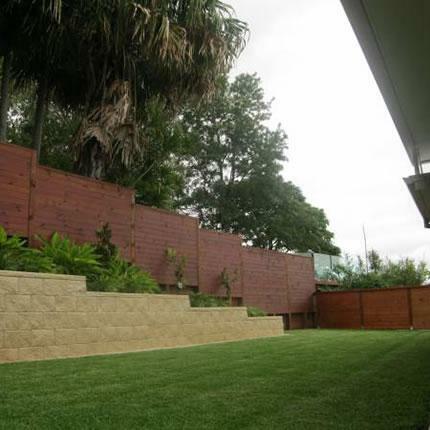 We are licensed to build engineered walls over 1 metre high. 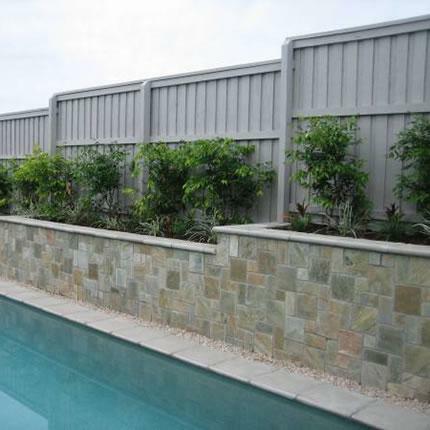 Pool coping, garden edging, pathways, step stone pavers, alfresco areas. 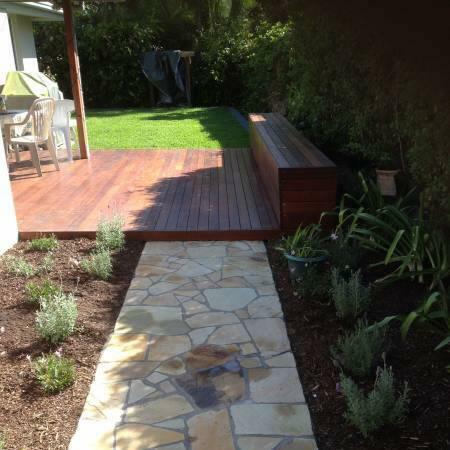 Decking and stairs, pergolas, pool surrounds, privacy screening, timber retaining walls, planter boxes. 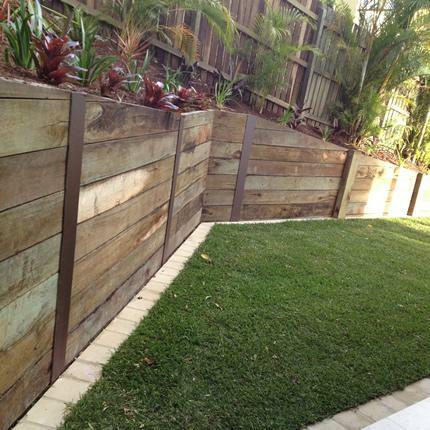 A wide range of fencing and gate solutions for every budget. 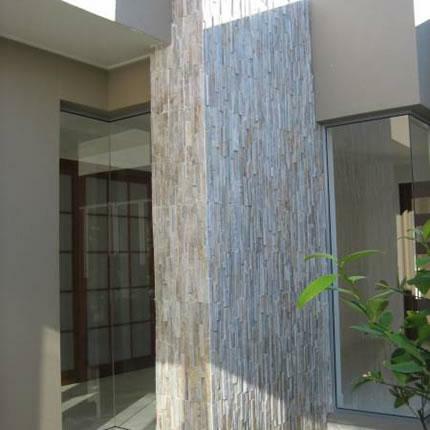 Stone is a versatile material that will work in any design style. 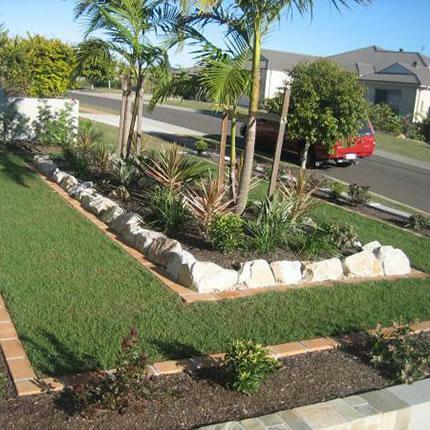 Natural turf, synthetic turf & lawn irrigation. We have you covered. View some of the transformations of our recent projects. 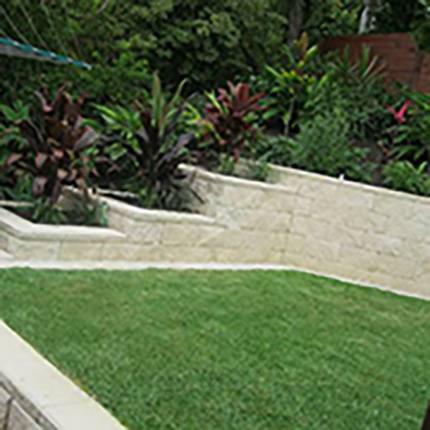 Pro Line Landscape Gardening, Buderim, QLD has quickly formed a reliable reputation for creating beautiful gardens on the Sunshine Coast and surrounding areas to compliment the homes and lifestyles of past clients. We work with you, listen to your ideas and can advise you of the best solution available to meet your requirements and budget. 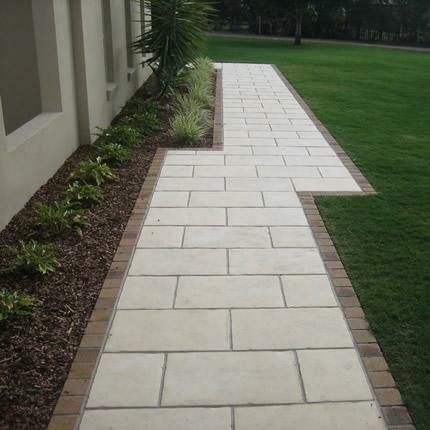 Whether it is transforming your garden or creating a small space for you to enjoy we can meet your expectations with the highest of standards by a qualified landscaper until completion.